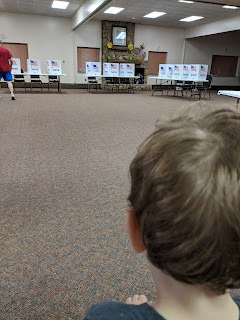 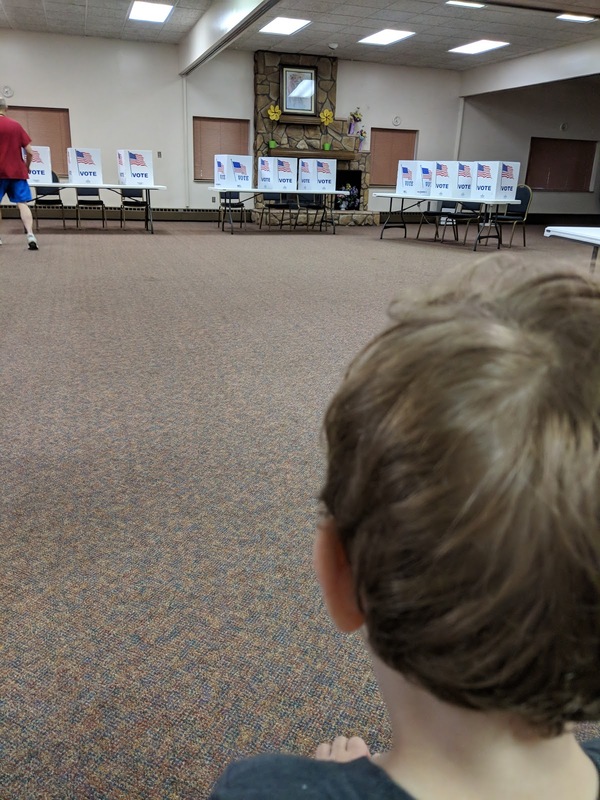 We went early this morning to vote in the primary today. 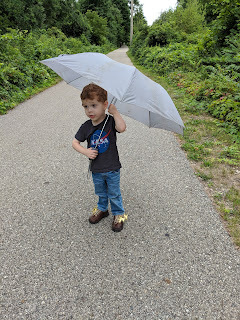 In the evening after work we took a stroll down Kent Trails. He wanted to try out the wings on his shoes!